Kah!me is a smart tool that will allow you to shorten URLs and links. It is the first project developed in Studio!Kah and where our frog mascot made its first appearance. A video-game in which players must guess words from different topics. It was initially developed for web, and since then it was ported into Android, iPhone, Windows Phone, and webOS. 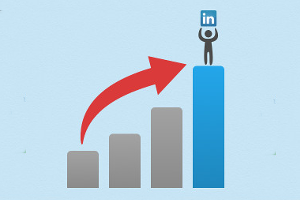 ImprovedIn can help you clean and update your LinkedIn profile so it is cleaner and more visible. Using third-party tools like HP's IDOL On Demand we analyze your content and suggest improvements. 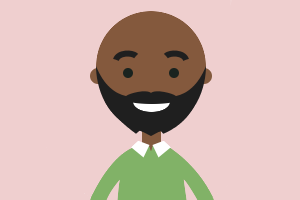 Textitivies is an educational site targeted to language students that want to practice with text activities. Teachers can create classes and their own exercises for their students. 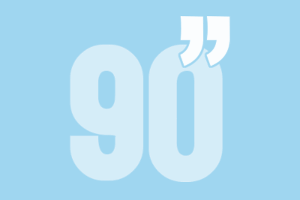 90 Seconds is our first multi-platform app, and the first that we launched in all the major platforms: iOS, Android, and Windows Phone. It started as a game for HP's Touchpad tablet in 2011-2012, and, after the short life of the device, it was updated and adapted for Windows Phone and Android, making its final launch for iOS later in 2015. The goal of the game is simple: guess a word that matches the topic displayed on the screen, and that starts with a specified random letter. The more correct words the player guesses, the more points at the end of the game. In all our projects we try to put emphasis in accessibility and code standards. We test, verify, and validate all our projects for validity and web accessibility. Five years ago we started the core of what Studio!Kah was going to be. 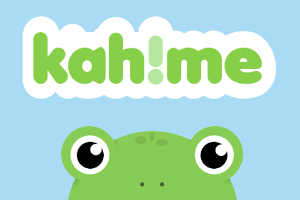 We developed Kah.me and our development journey began.